Lovely home with many improvements…2 HVACs, water heater, 30 year roof, dishwasher and disposal all new in 2018. New flooring down, electrical upgraded to 220 amp service (permitted). Open floor plan, master suite, 2 car garage and fenced back yard. Neighborhood pool, playground, tennis courts and clubhouse. Please, send me more information on this property: MLS# 2029317 – $319,900 – 1367 Saybrook Xing, Thompsons Station, TN 37179. 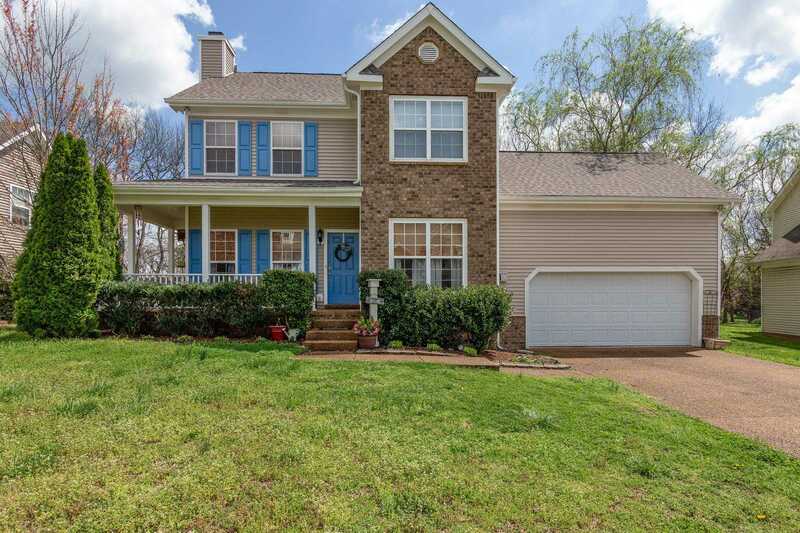 I would like to schedule a private showing for this property: MLS# 2029317 – $319,900 – 1367 Saybrook Xing, Thompsons Station, TN 37179.